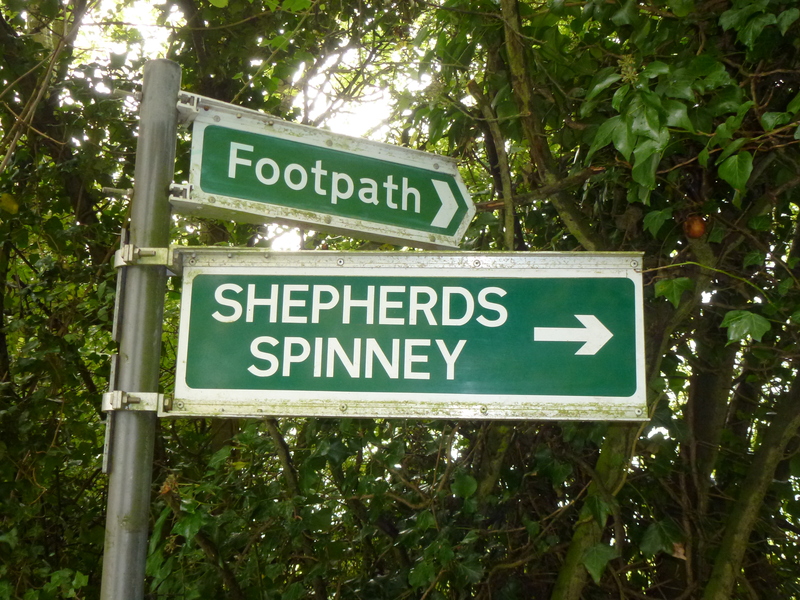 Shepherd’s Spinney is the woodland that was planted in 1999 to celebrate the Millennium in the year 2000. 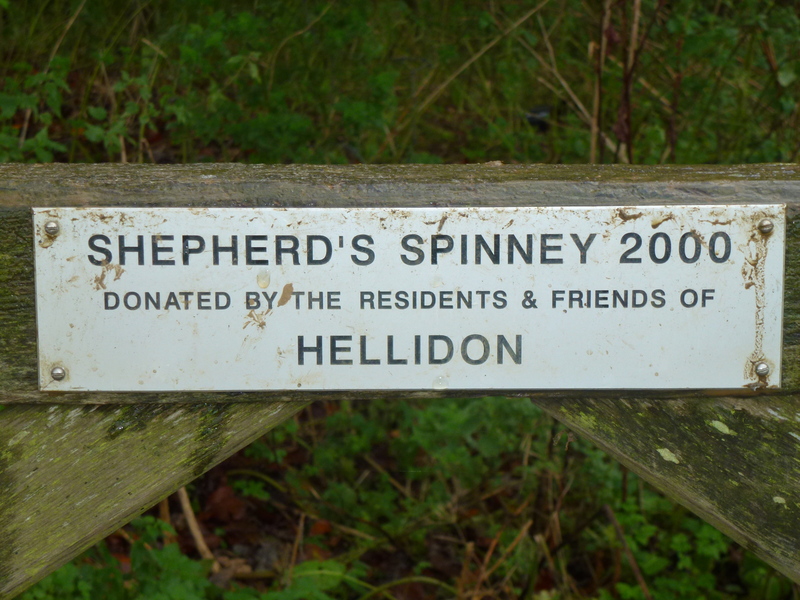 The land was donated by the very generous resident of Hellidon – Mrs Doris Shepherd. 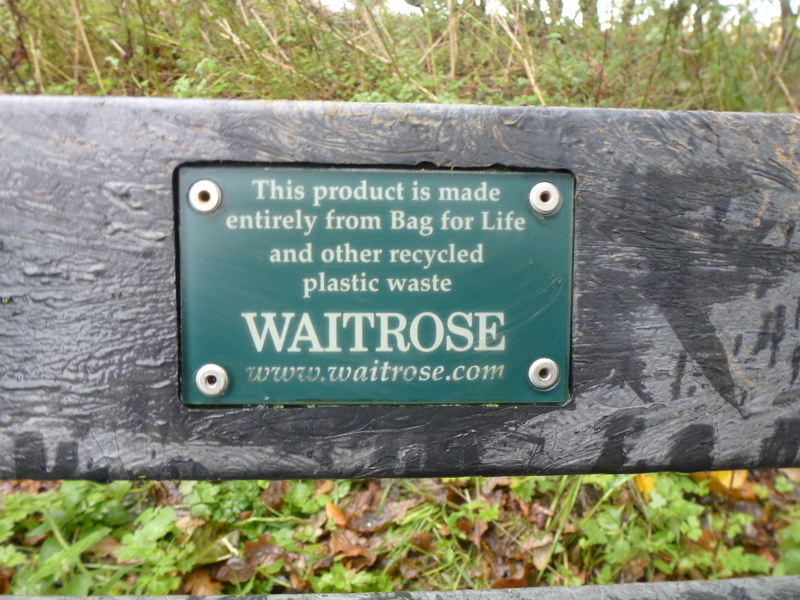 A charity was formed and money was raised amongst the villagers and friends. The Millennium Wood is now a Charity and is looked after by a Trustees to ensure that it benefits the villagers and future generations.